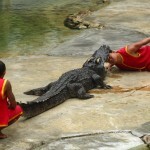 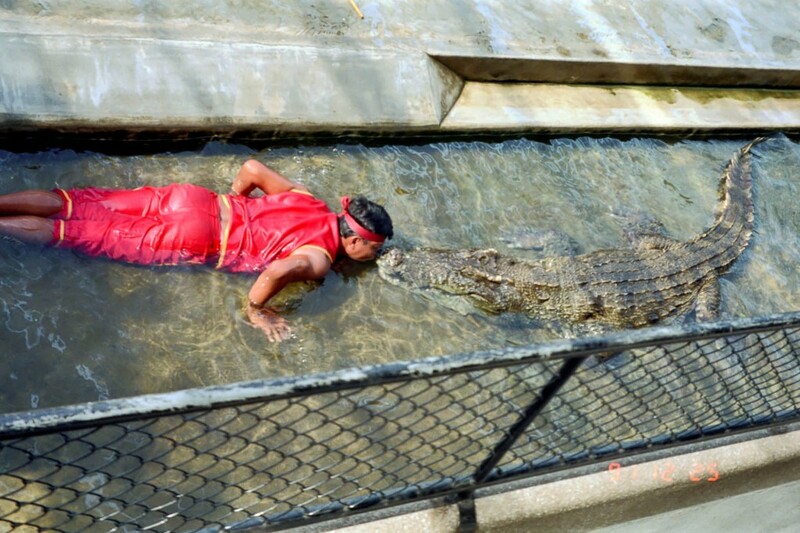 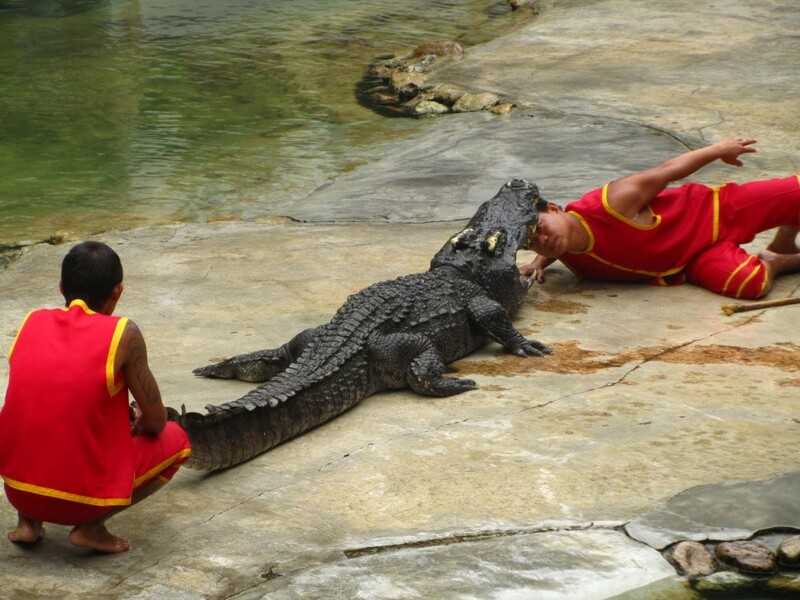 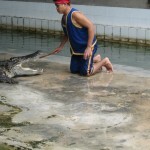 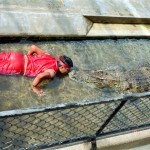 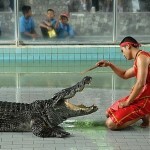 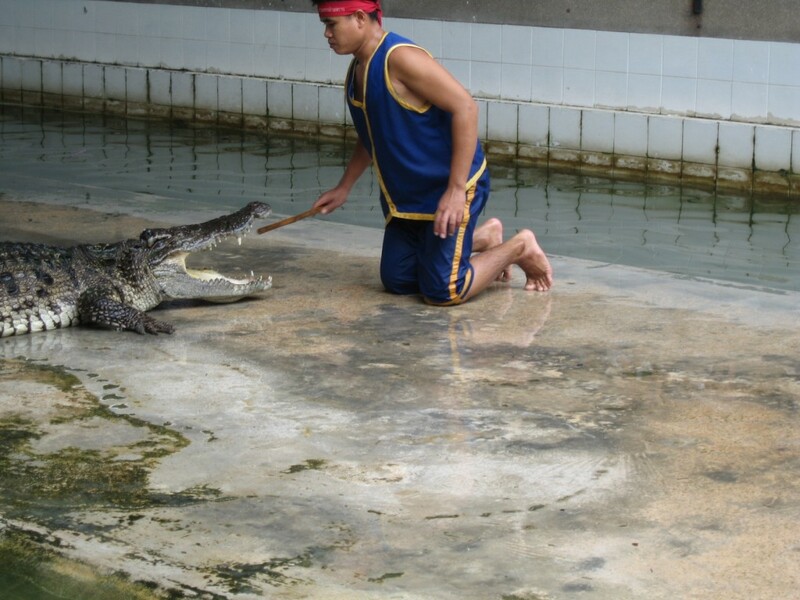 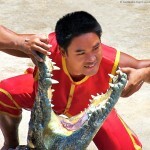 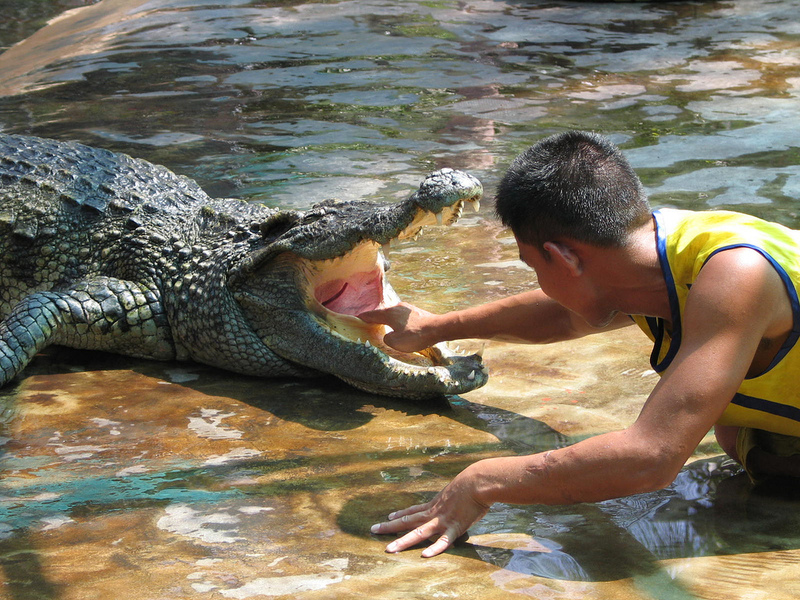 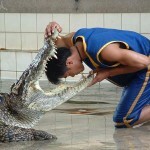 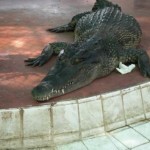 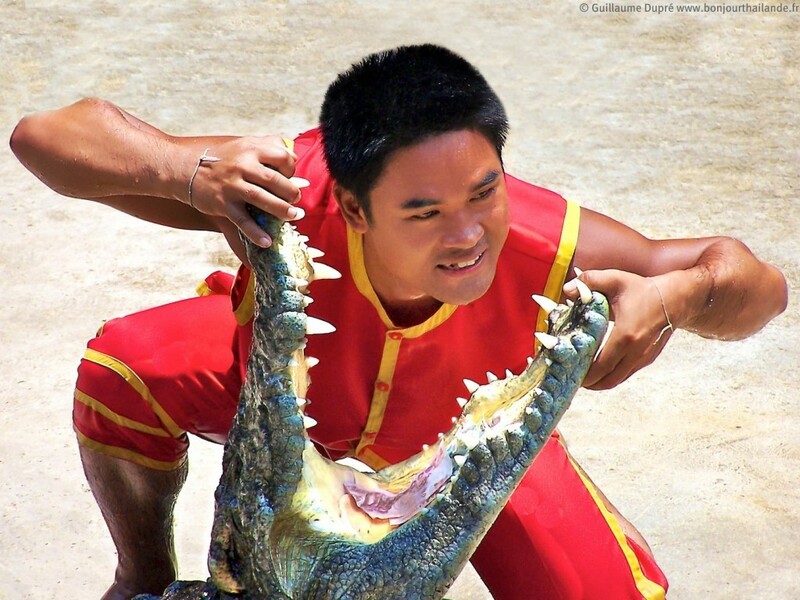 The Samutprakarn Crocodile Farm and Zoo is an internationally renowned crocodile zoo in Bangkok, Thailand. 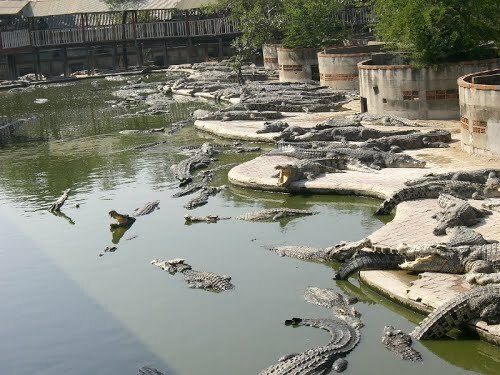 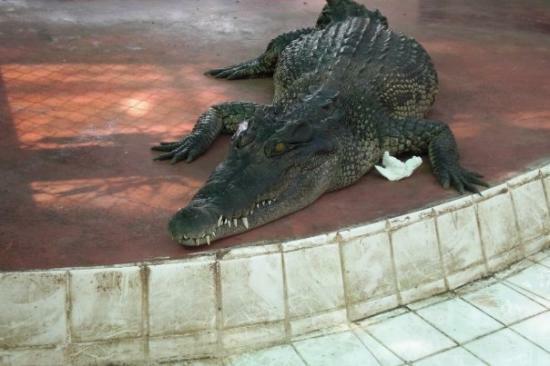 The park claims to hold the world’s largest crocodile in captivity. 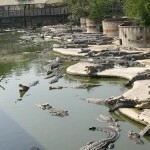 Visitors to the crocodile farm can see a wide variety of animals other than crocodiles, including elephants, lions, tigers, monkeys, horses and hippos. 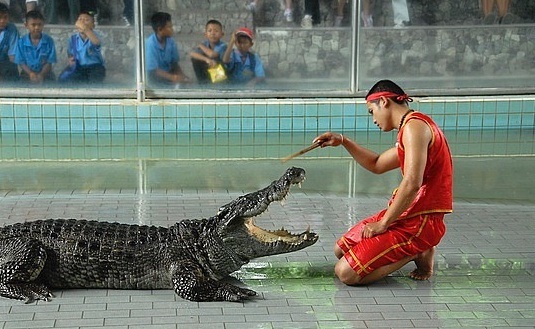 There are daily crocodile shows. 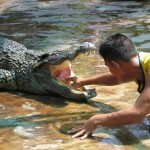 Open daily : 07.00 am. 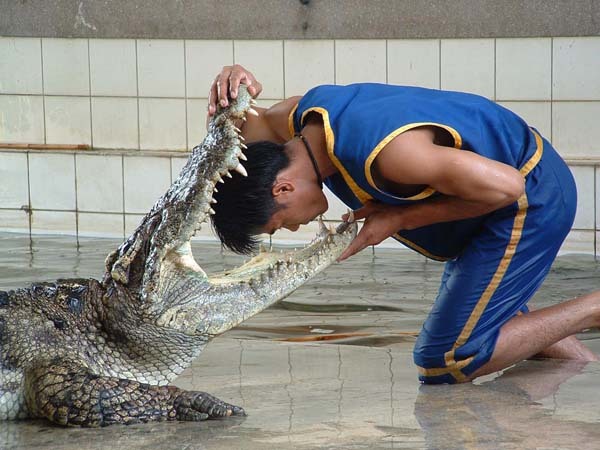 – 06.00 pm. 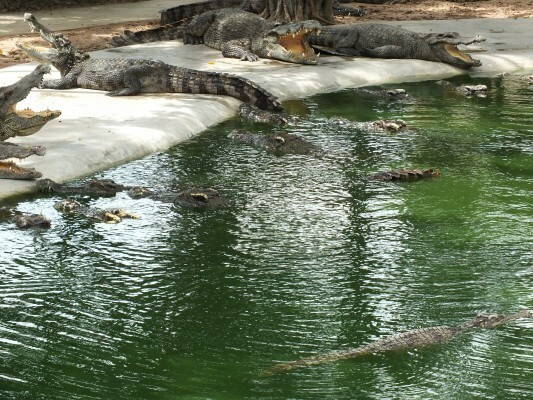 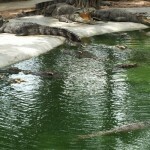 Crocodile Farm tour is roundtrips transfers and suitable for 1-6 passengers.